Episode 3 of 4! Unikitty wants to know: what’s the most cuckoo thing you can build?? 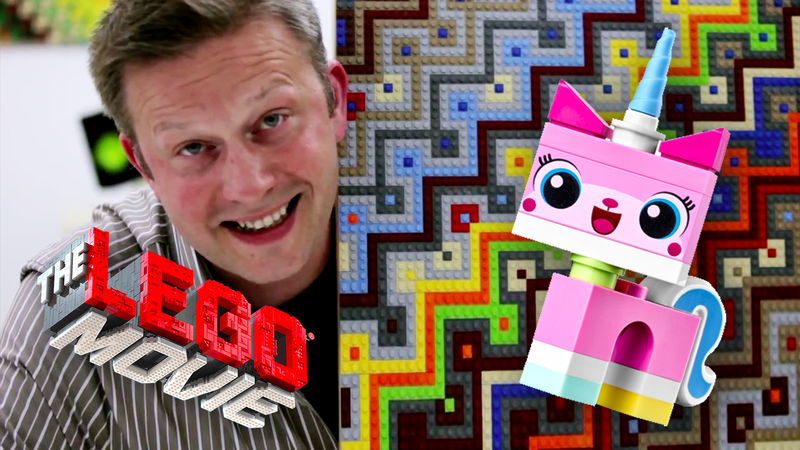 Check out some of my favorite scenes from The LEGO Movie, get tips on becoming a Master Builder, and try the 60-Second Building Challenge! Created in partnership with Warner Bros. Home Entertainment in conjunction with the DVD release of The LEGO Movie in June 2014.